Cher Gold is a 2 CD set from one of the most eclectic artists of our time. 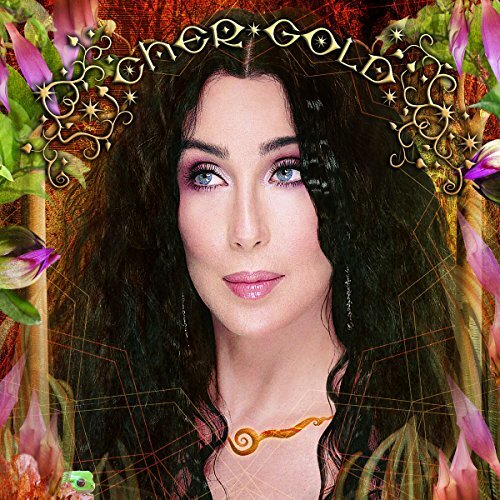 Gold features 16 Cher classic hits such as 'The Beat Goes On', I Got You Babe' and 'Half-Breed'. Universal. 2005.